KT Niehoff » Glimmer Returns! A Glimmer of Hope or Skin or Light returns to ACT Theatre‘s Bullitt Cabaret. Glimmer is a dance/theater/cabaret/glam-rock musical originally created in 2010 by veteran choreographer/director KT Niehoff. 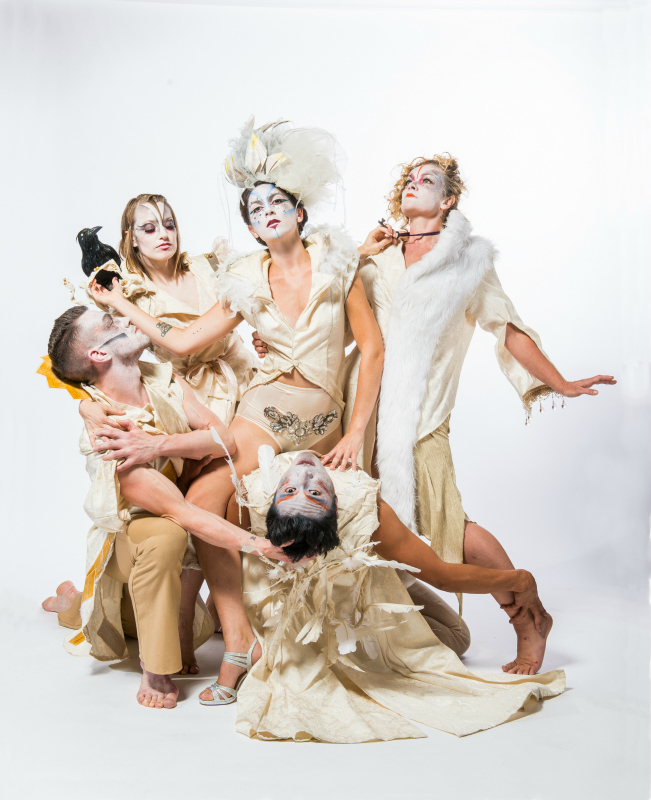 Glimmer returns to the labyrinthine chambers of The Bullitt Cabaret as a part of ACT’s 50th anniversary season.